Porch for Dining and Relaxing with Small Garden. What a lovely sight. 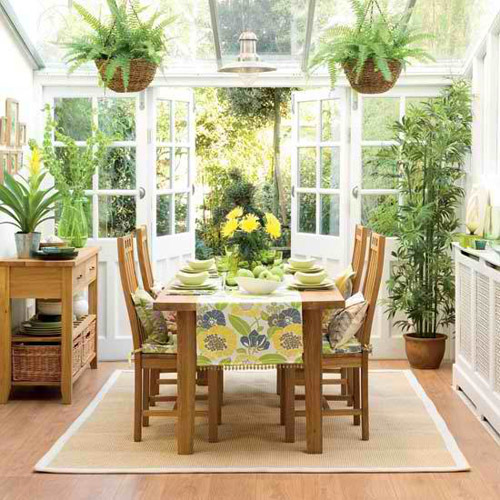 Small Dining Area, Small Garden, Small Porch Design .